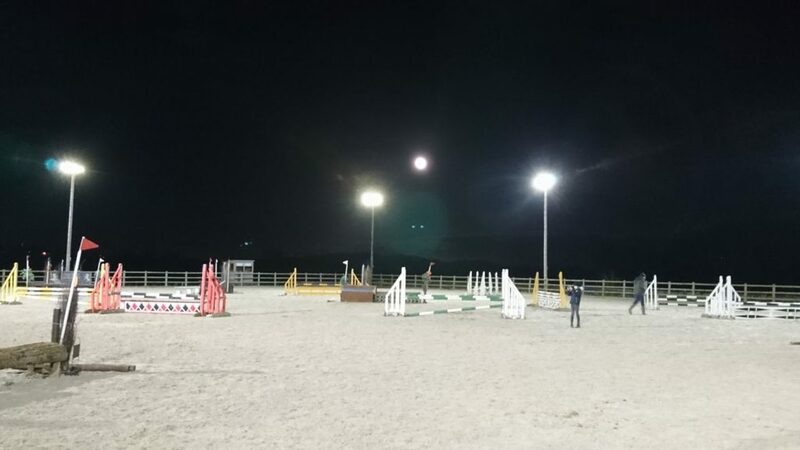 Our championship flood lit 60m x 90m outdoor arena plays host to many local and regional events for the South West. 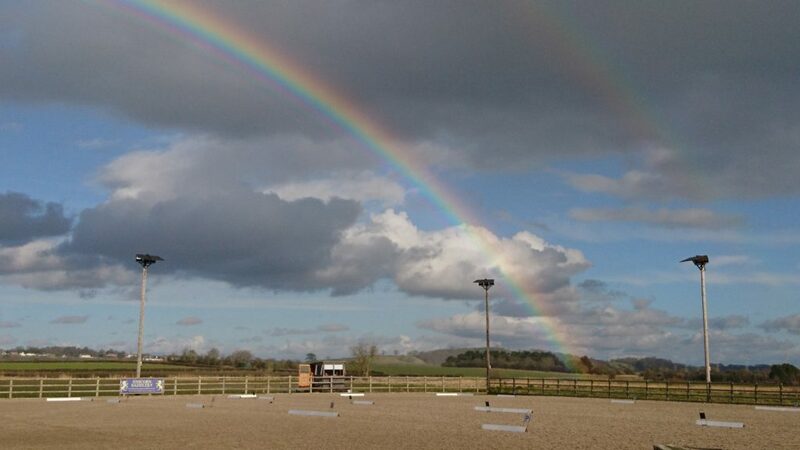 Horse events regularly held at Kings Sedgemoor Equestrian Centre includes Affiliated and unaffiliated dressage, Affiliated and unaffiliated showjumping, showing, Arena eventing and carriage driving/scurry. All this with excellent road access and plenty of hard standing parking. We will be running events, clinics and lessons and welcome bookings large or small. 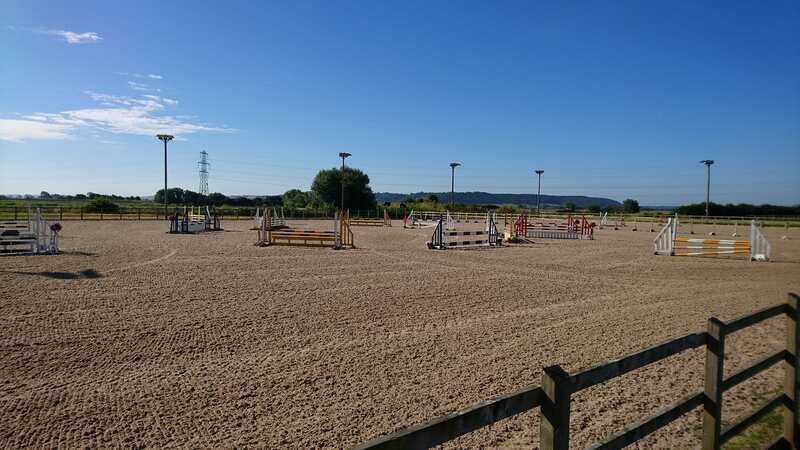 Weather dependant, we have a 10 acre field which can be used for all disciplines and we have a small selection of portable cross country fences which can be used in the field or arena. 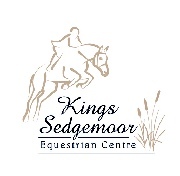 Kings Sedgemoor Equestrian Centre can offer a bespoke service to suit your needs and will source qualified, fully insured instructors. 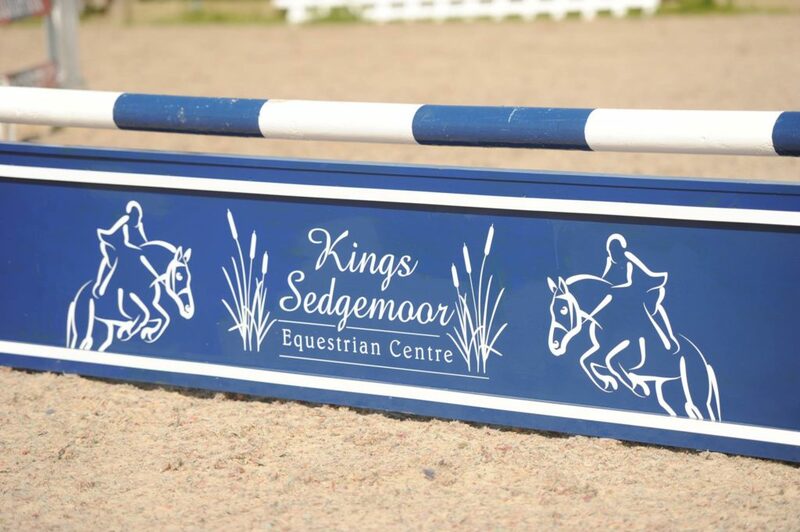 We are really proud to say we now offer a full bitting service at Kings Sedgemoor. 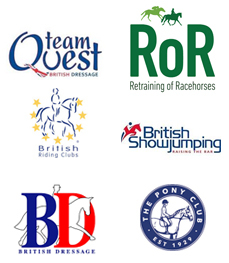 I am one of only 12 people in the country who now hold the new title “Lantra Certified Bit Fitters” Alongside bitting and bridle fitting I have the avansce synchronicity system which will be incorporated into bit fitting consultations if wanted but also available on its own. Bit and Bridle fitting is equally as important as saddle fit and should be part of your routine to ensure the comfort, control and way of going for your horse or pony. 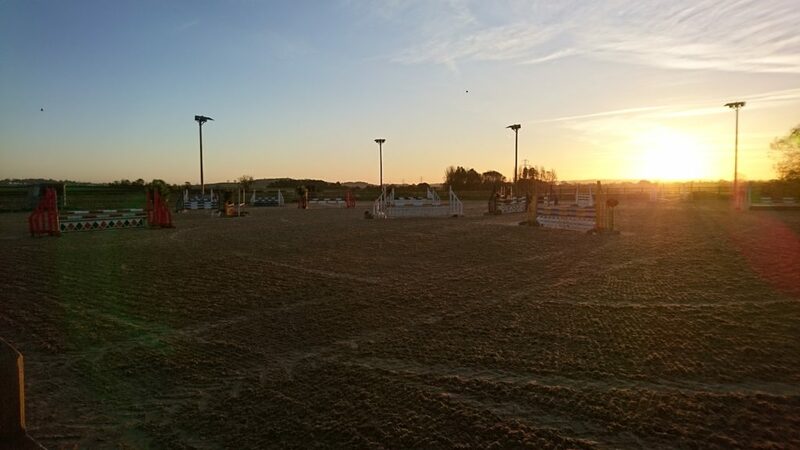 We are retailers of Neue Schule bits.